Angela Funovits, M.D. is a dermatologist with a background in photography, filmmaking, and entertainment. 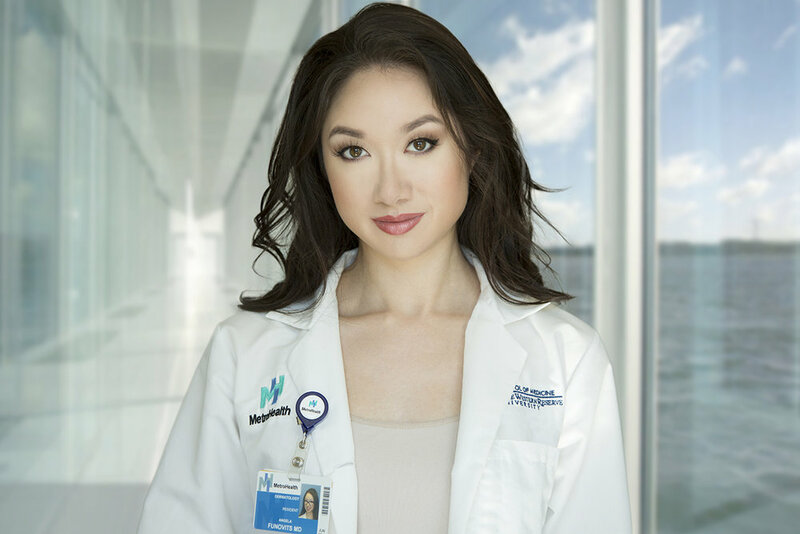 She founded the production company Seraphim One in 2006 to house her artistic endeavors while she pursued a career in medicine. To this day she remains active in the arts and is thrilled to continue showcasing her many creative passions under one roof. Behind the camera, she specializes in headshots and modeling portfolios for clients in the Cleveland and Beachwood, Ohio area.